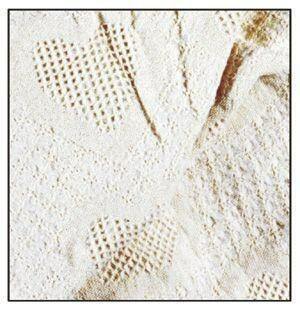 Decorate a nursery or children's room with this unique 100% honeycomb heart cotton afghan. It measures 36" X 48" and has fringe edges. 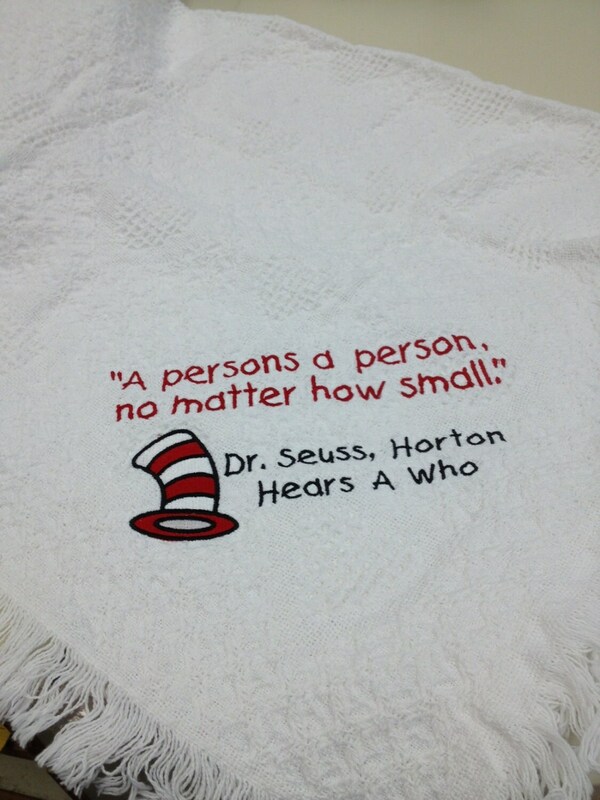 The quote used is from the children's book "Horton Hears a Who." 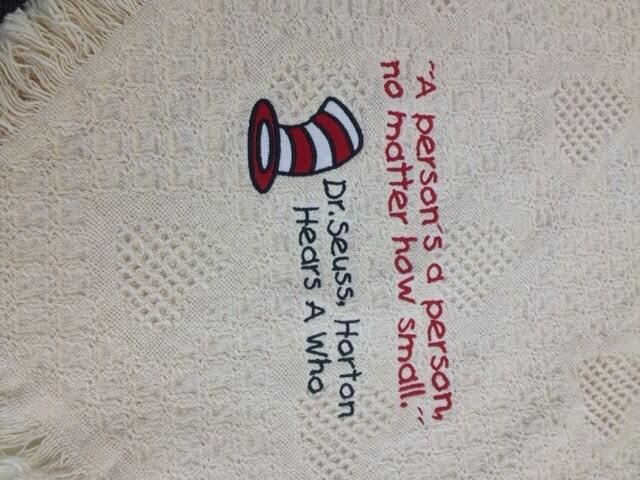 by Dr. Seuss. 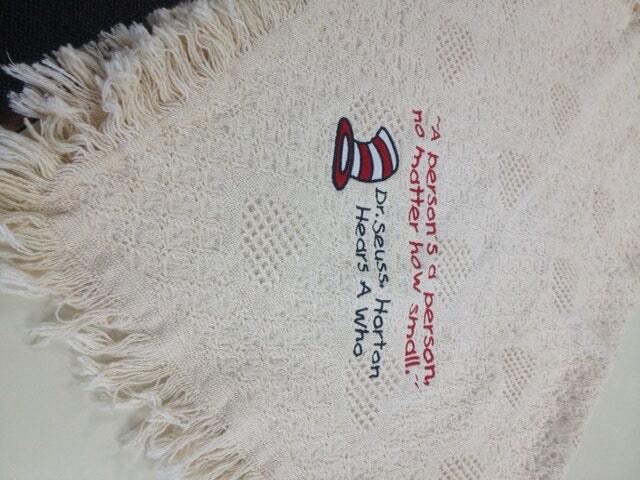 If you'd like a child's name added to the throw, please specify. The font used is Kids font. Please specify if you want different colors than what is shown in the buyer's note field below. OMG! This blanket is so gorgeous. It will definitely be something I'll treasure forever. Alecia was excellent and accommodated all my requests. Shipping was extremely fast and the quality of the embroidery and the blanket itself are great. Will definitely be raving about GoMonogram and Alecia to all my friends. 101% Recommended.